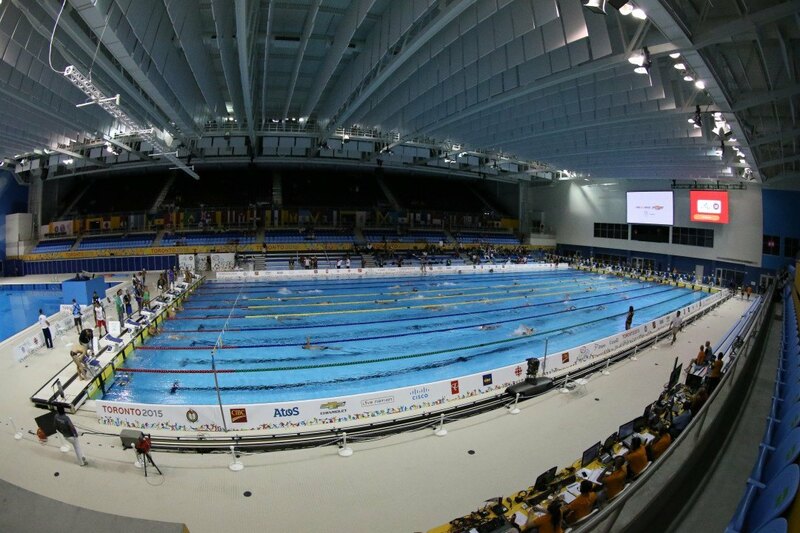 Just like she did in the 400 IM, Summer McIntosh broke the girls 11-12 Canadian Age Group Record in the 200 fly in both prelims and finals at the 2019 Canadian Swimming Trials. In the heats she put up a time of 2:16.02, lowering the 2:17.29 mark she set two months ago at the Ontario Provincial Championships. Tonight in the final, she took off eight more-tenths to bring the mark down to 2:15.24, incredibly placing fifth overall at just 12 years of age. When the Etobicoke Swim Club member first broke the record, she knocked over two seconds off the 2016 record of 2:19.86 set by Joy Jiang. In total, she’s knocked it down 4.62 seconds in two months. Mary-Sophie Harvey won the event in a time of 2:11.71, out-touching Danielle Hanus (2:11.79). Harvey was the only swimmer in the field to close faster than McIntosh on the last 50 (34.12).